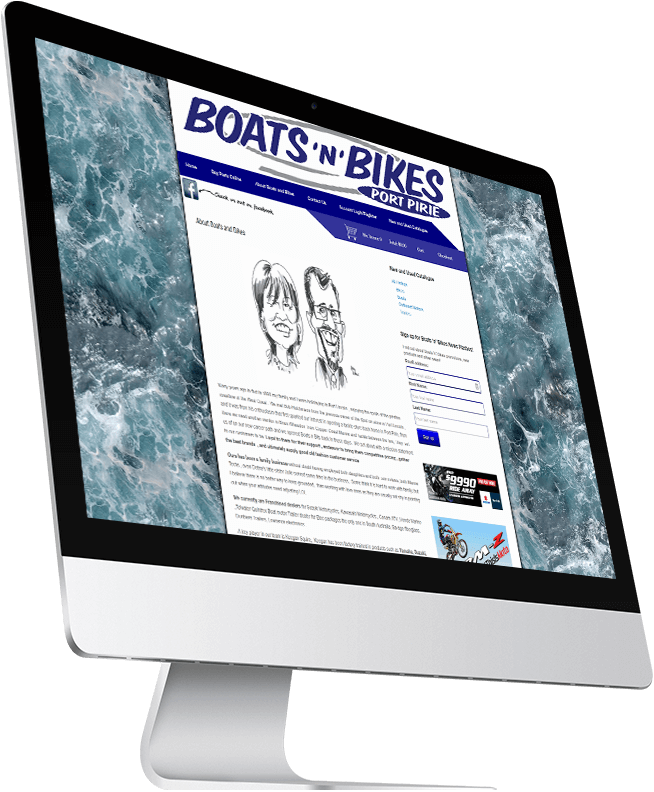 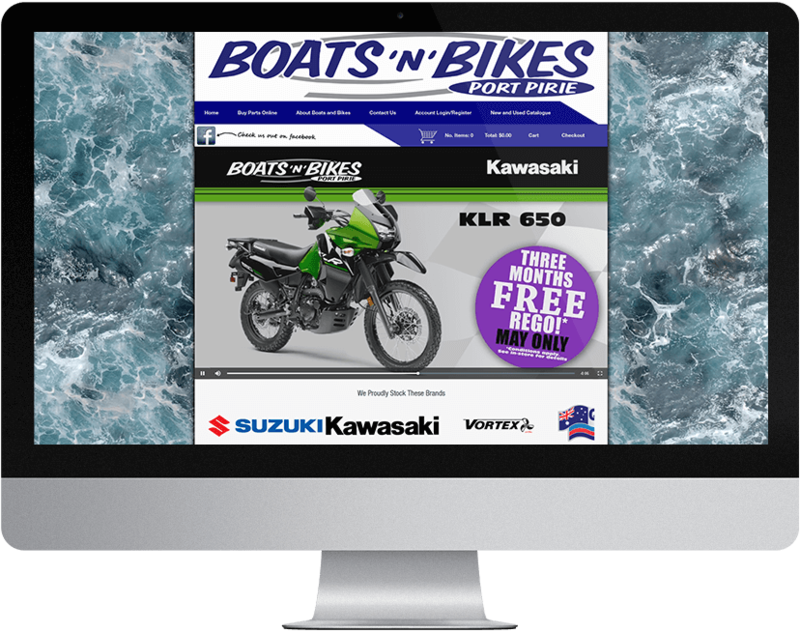 Over the second half of 2013 Boats ‘n’ Bikes Port Pirie commissioned us to build them a new website with a new and used catalogue and an online parts shop. 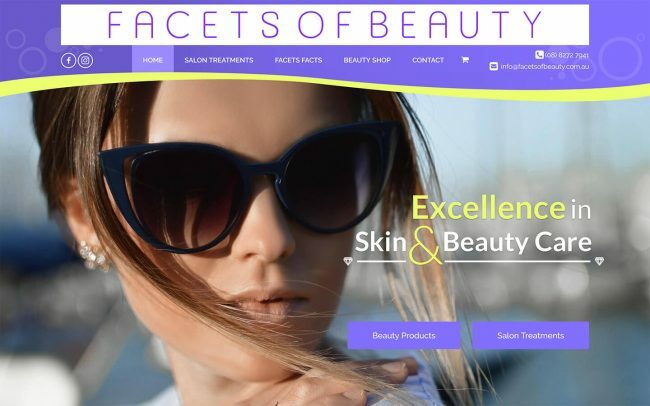 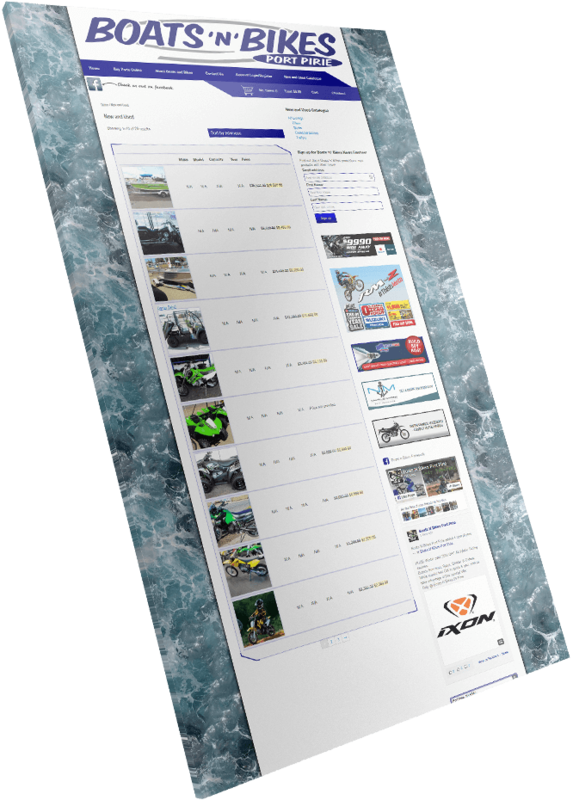 We built the site using WordPress and used the plugin WooCommerce to build the online parts shop. 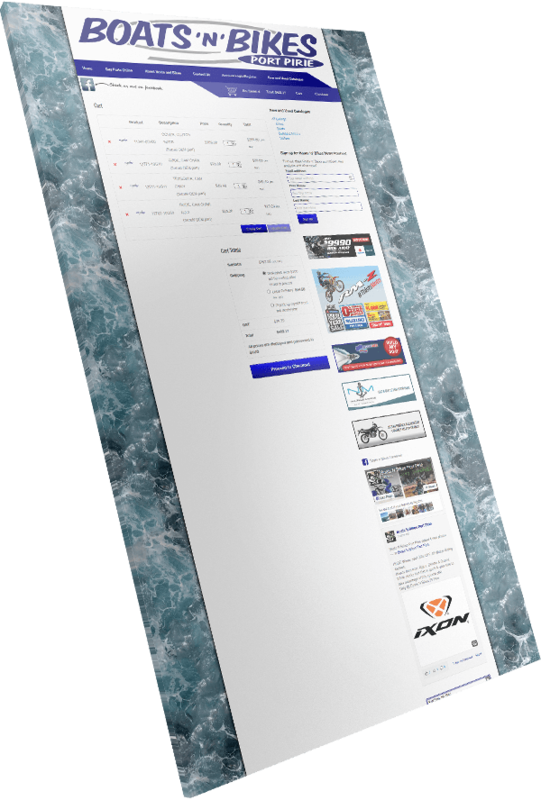 We built an entirely new interface for the parts shop to replace the normal WooCommerce shop pages. 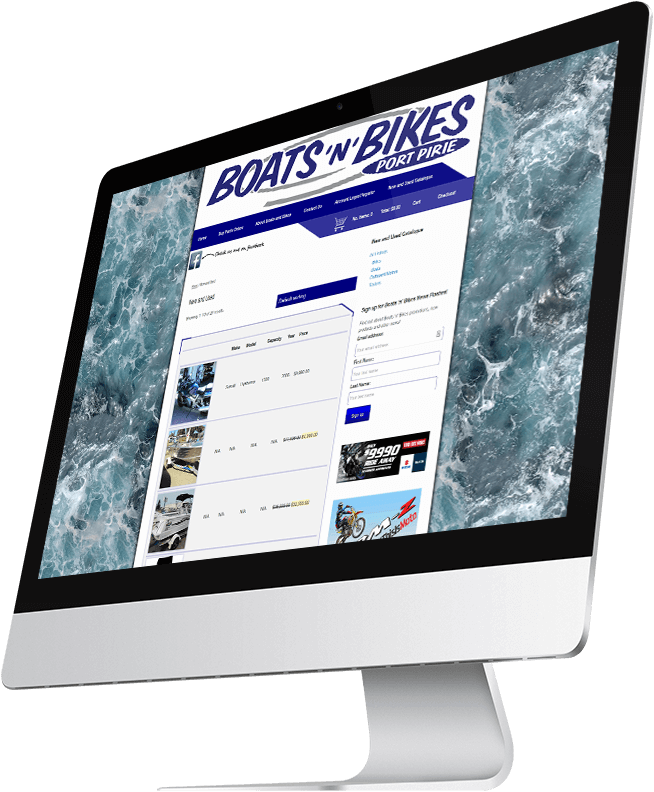 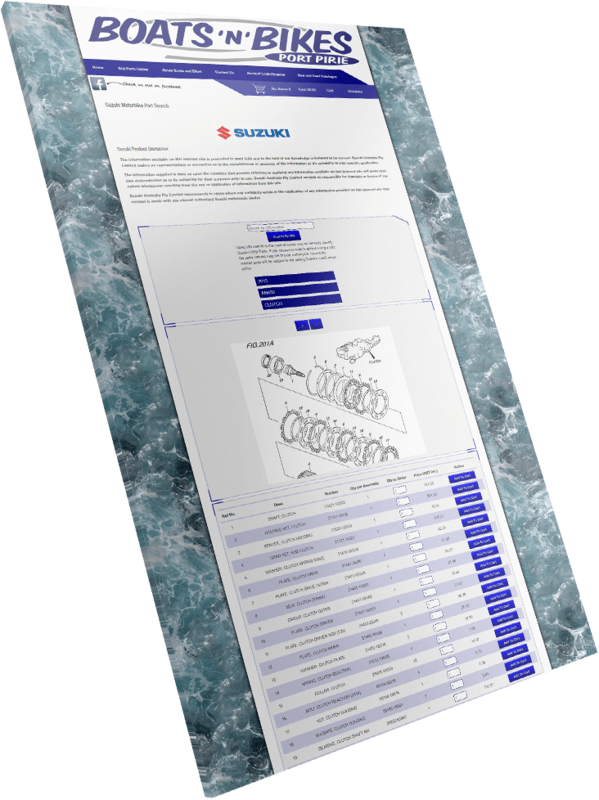 The site allows visitors to search for parts from Suzuki, Honda Marine and bbi Importers. 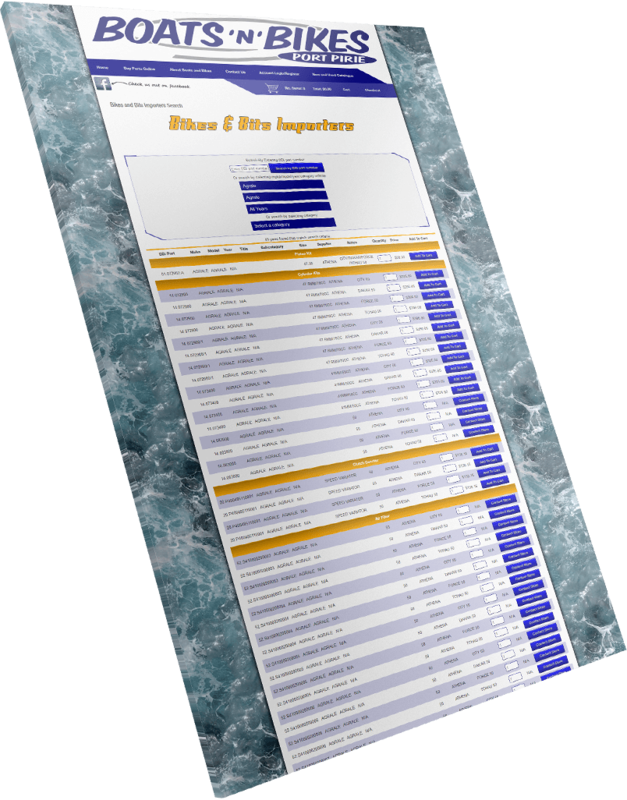 It does this by communicating with servers for each of these vendors and obtaining part information. 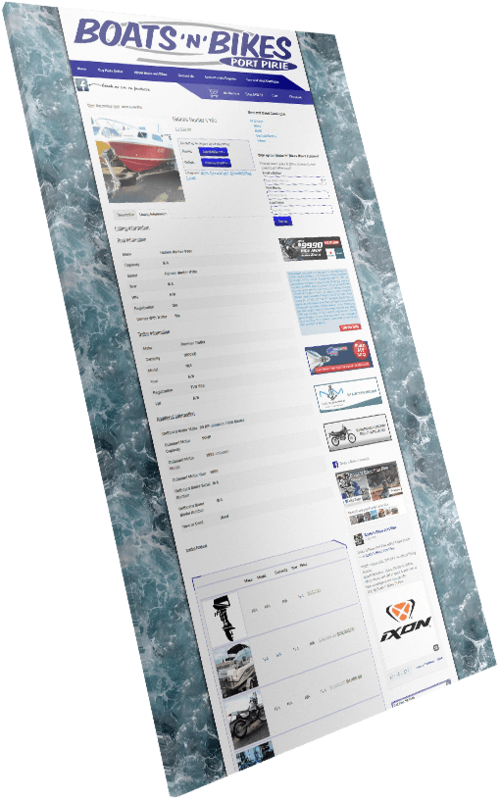 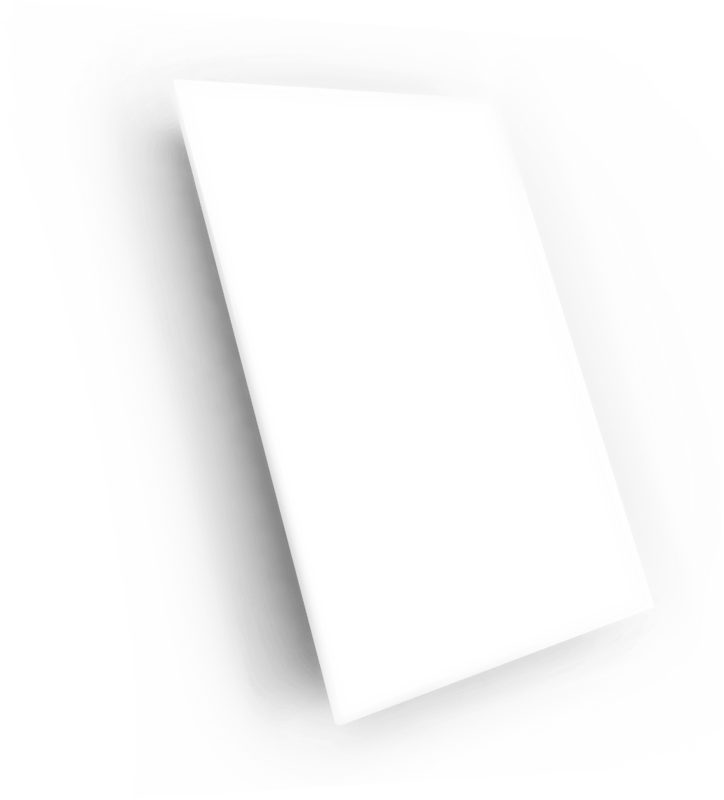 The new and used catalogue also uses WooCommerce functionality with a modified interface for visitors to view listings. 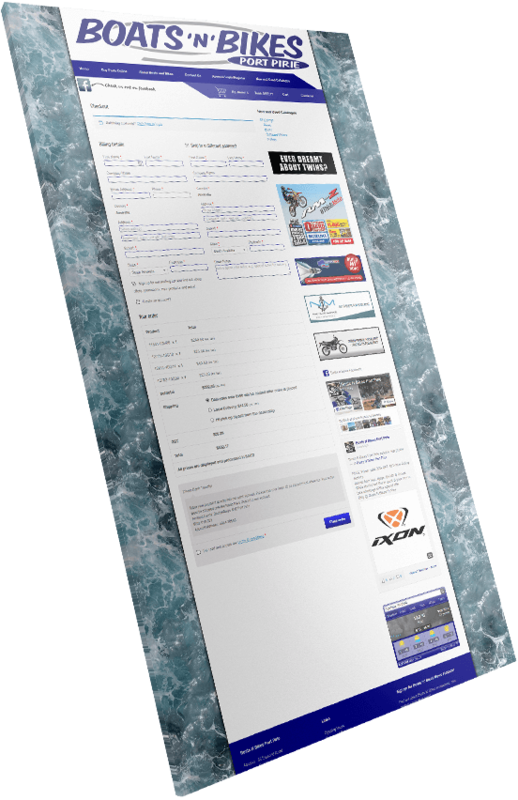 Other features include mailing list sign up forms, contact forms and integration with Facebook.